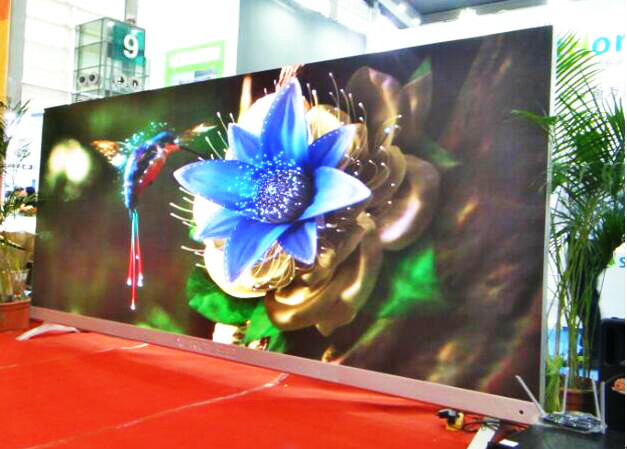 Giant LED TV-SHENZHEN HUAXIA DISPLAY CO., LTD. 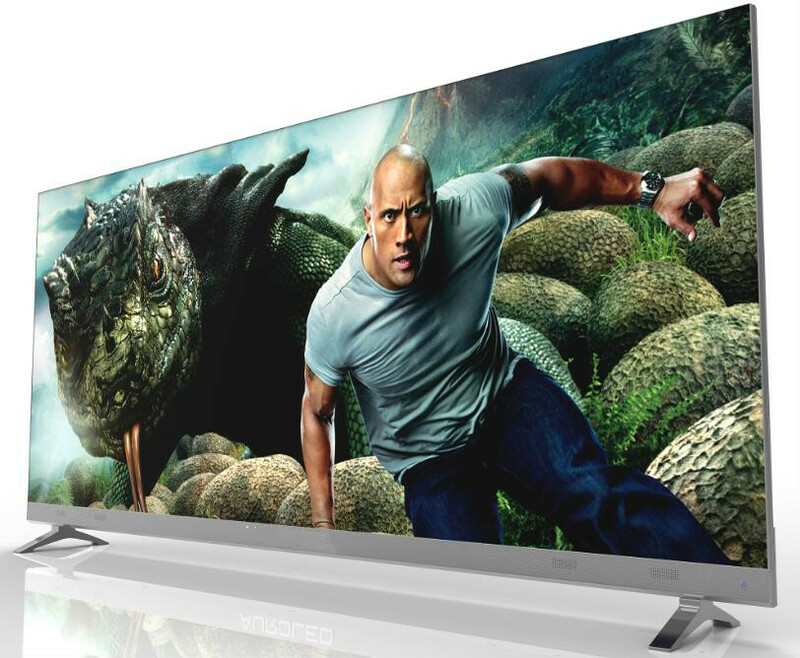 Elegant design, sumptuous, cinema quality experience and widescreen effect. Advanced video processing produces crystal-clear, detailed images with smooth motion reproductions. The SMD (3-in-1) LED package provides wider viewing angles and extremely close viewing distances. 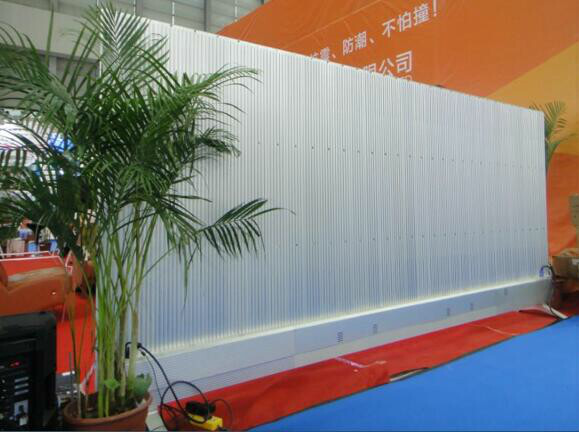 Noise-free, energy saving, low power consumption, environmental protection and energy saving.